Depending on your lawn, there are several factors that determine the best care to improve its overall appearance. We make it our business to be educated about the different types of grass and the best way to mow, trim, mulch or bag, fertilize and control weeds. We want to take care of you and all your lawn care needs. We are centrally located and offer quick response times to handle any problem or job. We even work with local contractors in the event your need is not one of our specialties. We strive to provide the best service to help you get your lawn care job completed. We provide quality lawn care and landscaping services in the Fayetteville, Arkansas and Springdale, Arkansas area. We offer a vast array of services, from basic services such as lawn mowing, landscape maintenance, irrigation (sprinkler) maintenance and tree or stump repair and removal to more extensive lawn care projects like renovation of existing flower, shrub and mulch beds. We also offer complete design and installation of any lawn, landscape and irrigation project to fit your needs. Our customers choose us because we are owner operated, professional, prompt & courteous. 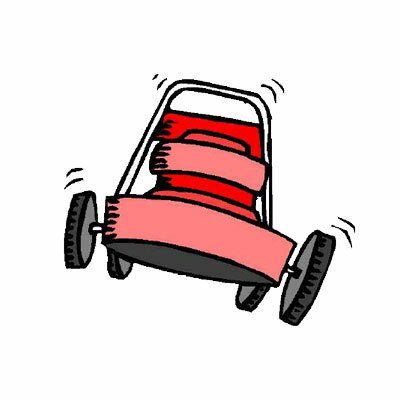 We look forward to being your lawn care service.